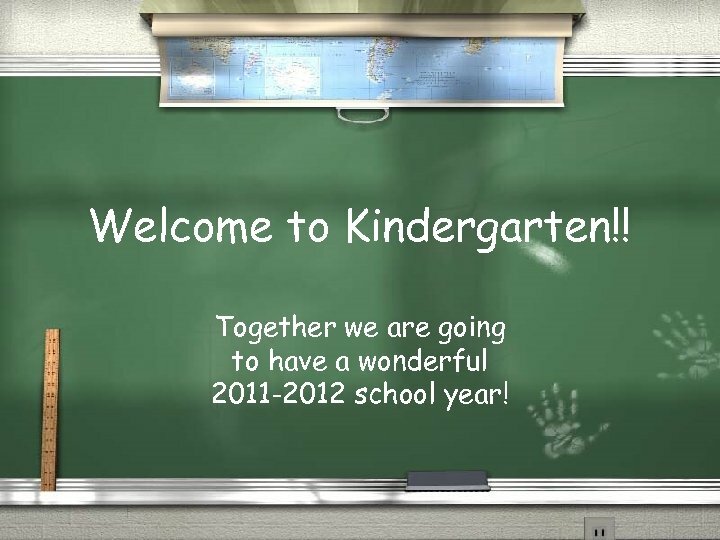 Welcome to Kindergarten!! 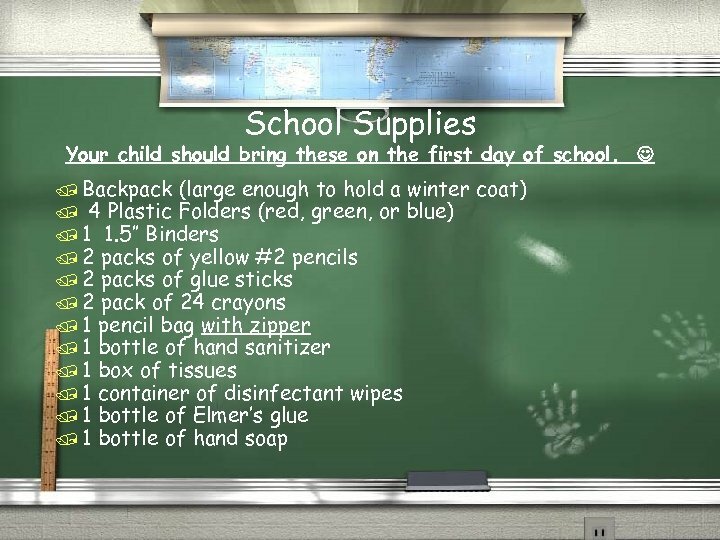 Together we are going to have a wonderful 2011 -2012 school year! 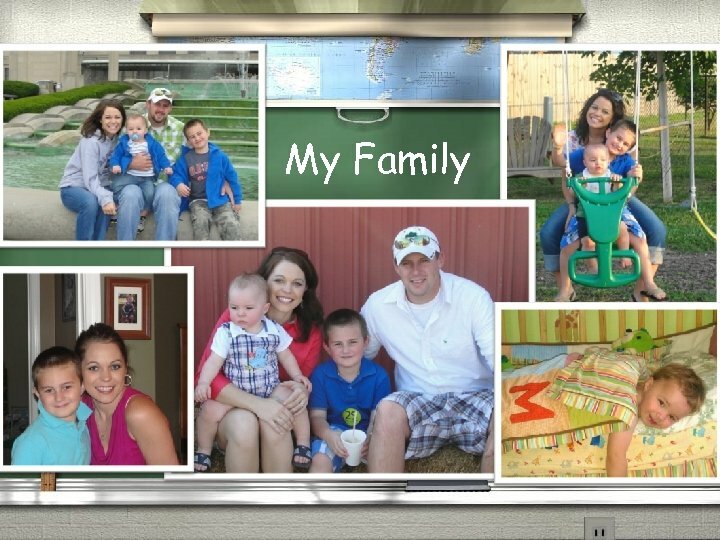 Brooke Gadberry / Welcome to Alvaton Elementary! / We feel blessed to have each of you as a part of this wonderful school. / I attended college at Western Kentucky University. / I am married and have two adorable little boys. Caden is six and in first grade this year; and his little brother Braxton just turned two in June. / I absolutely love teaching! Your children will bring smiles to my face daily. / My goal is to make a lasting impression in the lives of your children and to encourage them to reach their highest potential. 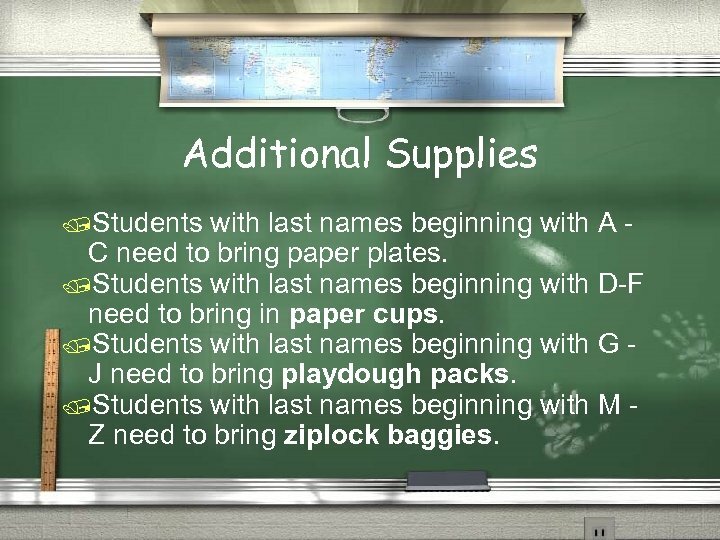 Additional Supplies /Students with last names beginning with A C need to bring paper plates. /Students with last names beginning with D-F need to bring in paper cups. /Students with last names beginning with G J need to bring playdough packs. /Students with last names beginning with M Z need to bring ziplock baggies. More Supplies! /You may want to send a light jacket for your child to keep here at school. It sometimes gets pretty chilly in the room! 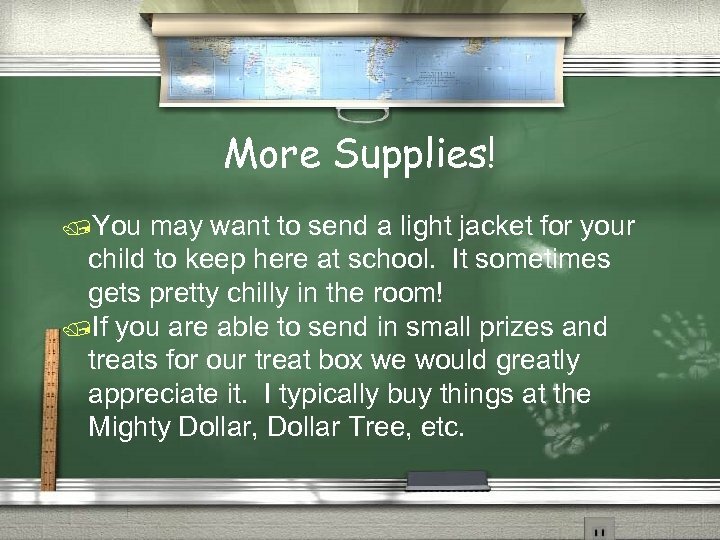 /If you are able to send in small prizes and treats for our treat box we would greatly appreciate it. I typically buy things at the Mighty Dollar, Dollar Tree, etc. 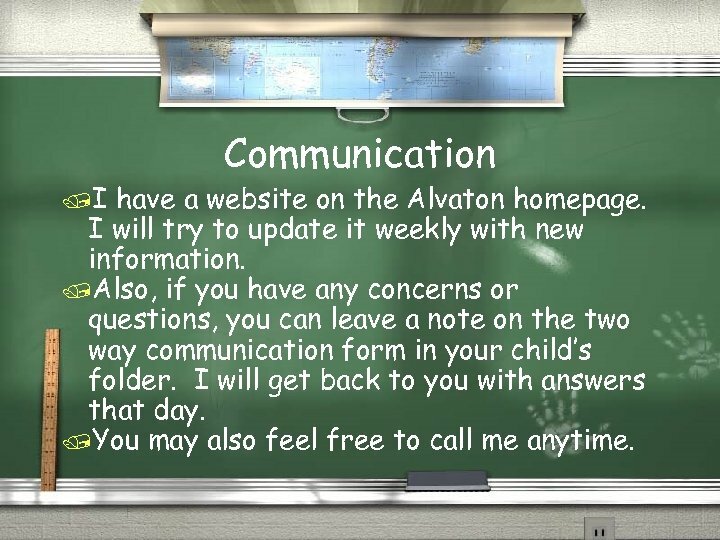 /I Communication have a website on the Alvaton homepage. I will try to update it weekly with new information. /Also, if you have any concerns or questions, you can leave a note on the two way communication form in your child’s folder. I will get back to you with answers that day. /You may also feel free to call me anytime. 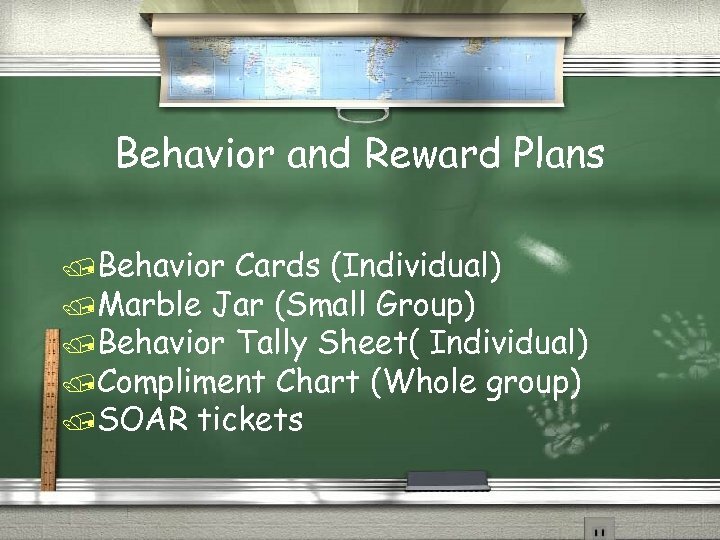 v. I will be sending home weekly newsletters containing many of the concepts, events, and activities that your child is doing in class. v. Please feel free to contact me with any questions or concerns you may have. 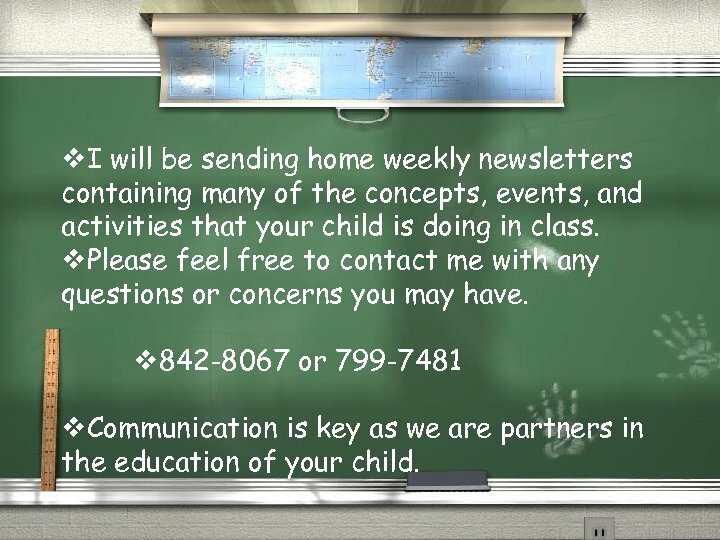 v 842 -8067 or 799 -7481 v. Communication is key as we are partners in the education of your child. I want to thank you for trusting me with your child and look forward to a wonderful year.